JEE Main Paper 2 Result: The authority will release the JEE Main Paper 2 Result any time, The Result for JEE Main Paper 2 will be released on 31th January 2019. Candidates can check there result in the online mode only, there is no other mode to get the JEE Main Paper 2 Result. JEE Main is the national level engineering enterence exam, the exam is conducted by NTA(National Testing Agency), the Exam will be conducted twice in a year, the Application form for April Session will be released from 8th February 2019. 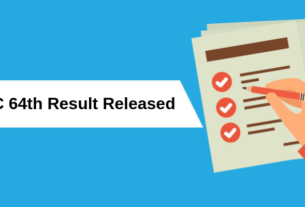 JEE Main 2019 Paper 2 Result has been released now, Click Here to Download Paper 2 Result. JEE Main Paper 2 Result will be released any time, Click Here to Check Result. To Check JEE Main 2019 Paper 2 result candidates must Login with there Application ID and Password. Candidates can also check there Rank by Login. Candidates also check if he/she is eligiable for JEE Main 2019 Counselling or not. How to Check JEE Main 2019 Paper 2 Result? 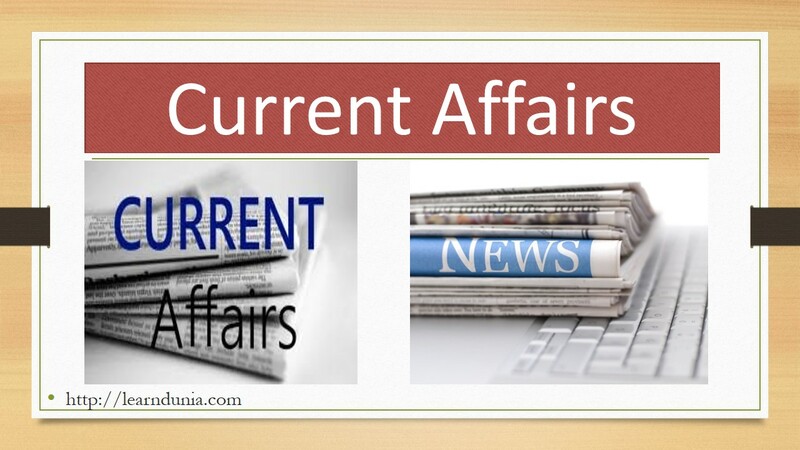 Visit the official website of JEE Main or NTA (Link will given above). Enter Application Numbe, Date of Birth and security Pin and press enter button. A new window will be open on your computer screen. The JEE Main 2019 Paper 2 Result will be display on your computer/mobile screen. Check and download JEE Main 2019 Result/Score Card. Take a print out of the JEE Main Paper 2 Score Card for future use. How to become a government teacher in schools?